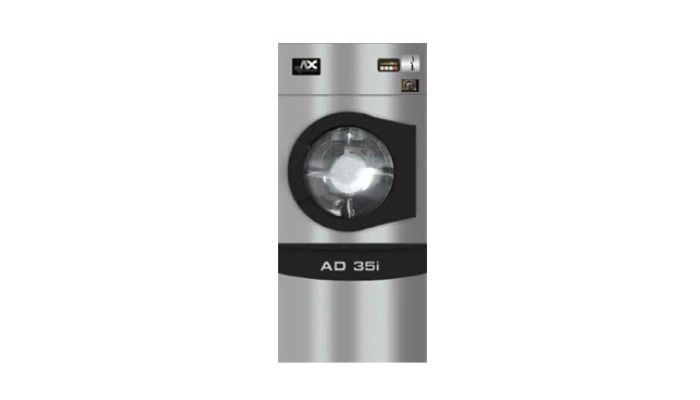 ADC i-Series Dryers is “Simply Reliable by Design”. Fastest fire response, hands down. Industry’s most intelligent airflow design. 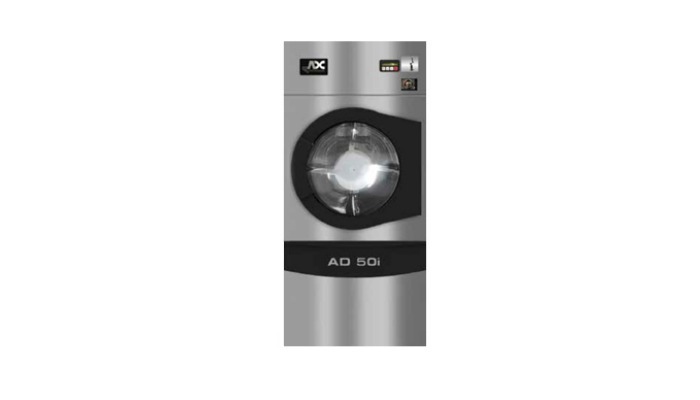 ADC i-Series Dryers pursuit of creating the perfect dryer is now approaching a half century. 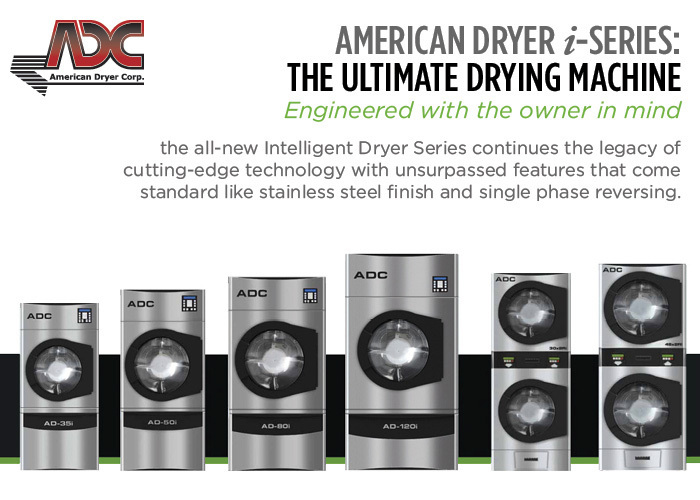 As the first company to introduce stack dryers to the industry and the first to utilize computers in commercial dryers, the all-new Intelligent Dryer Series continues the legacy of cutting edge technology with unsurpassed reliability. 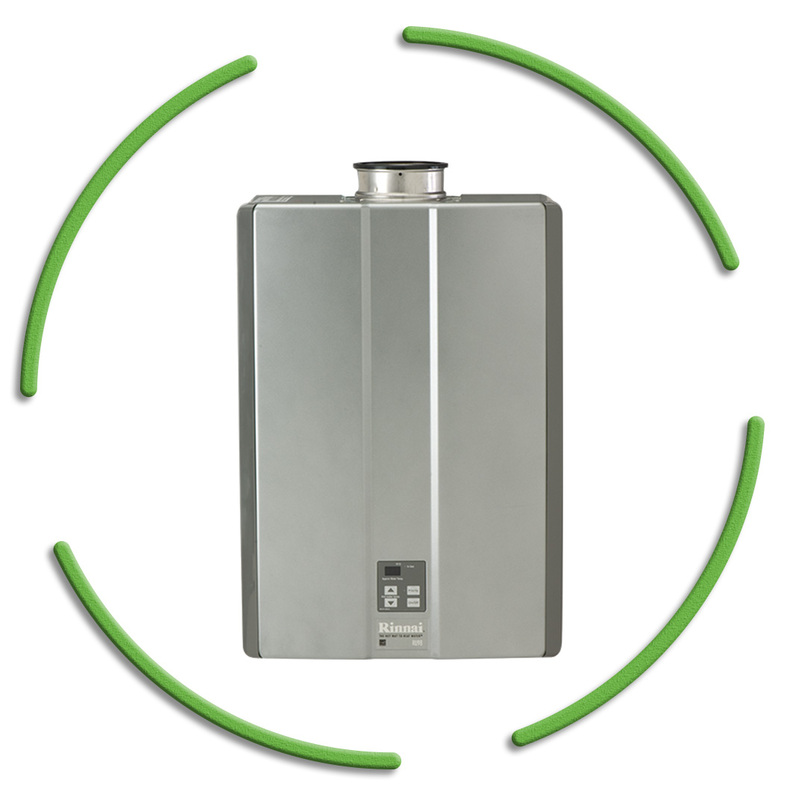 We’ve designed the ultimate drying machine, engineered with the owner in mind. is more aggressive, more eye-catching, and more innovative than any other 35 pound dryer in the marketplace today; all backed by an unconditional 5 year warranty. Owning an Intelligent Dryer means experiencing state-of-the-art drying with exceptional technology and industry leading advancement. is more aggressive, more eye-catching, and more innovative than any other 50 pound dryer in the marketplace today; all backed by an unconditional 5 year warranty. Owning an Intelligent Dryer means experiencing state-of-the-art drying with exceptional technology and industry leading advancement. s more aggressive, more eye-catching, and more innovative than any other 80 pound dryer in the marketplace today; all backed by an unconditional 5 year warranty. Owning an Intelligent Dryer means experiencing state-of-the-art drying with exceptional technology and industry leading advancement. is more aggressive, more eye-catching, and more innovative than any other 120 pound dryer in the marketplace today; all backed by an unconditional 5 year warranty. Owning an Intelligent Dryer means experiencing state-of-the-art drying with exceptional technology and industry leading advancement. 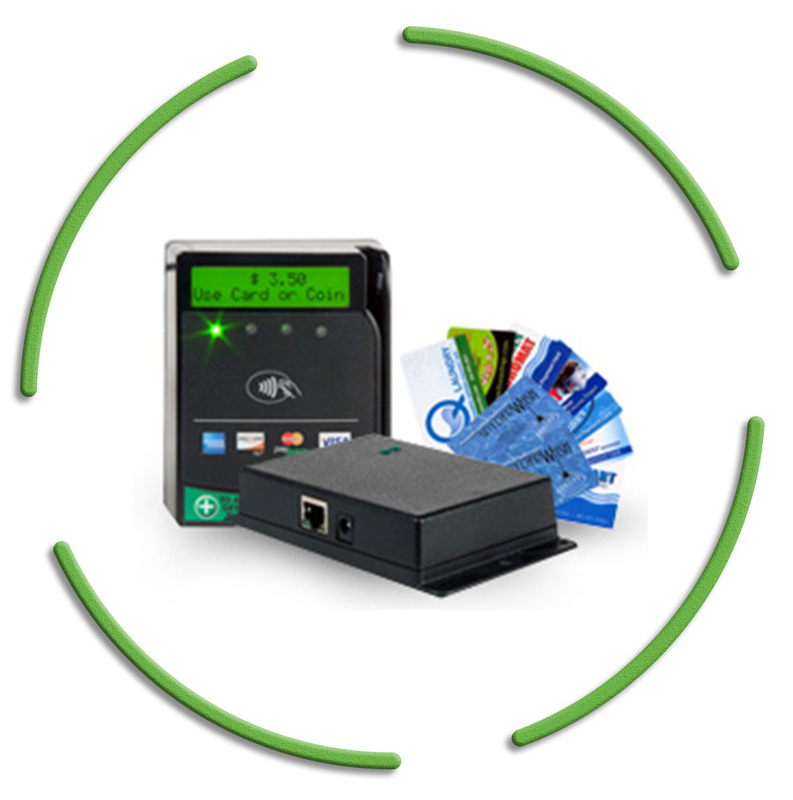 IMC- Intuitive Micro Controls is easy to use and 100% customizable. . 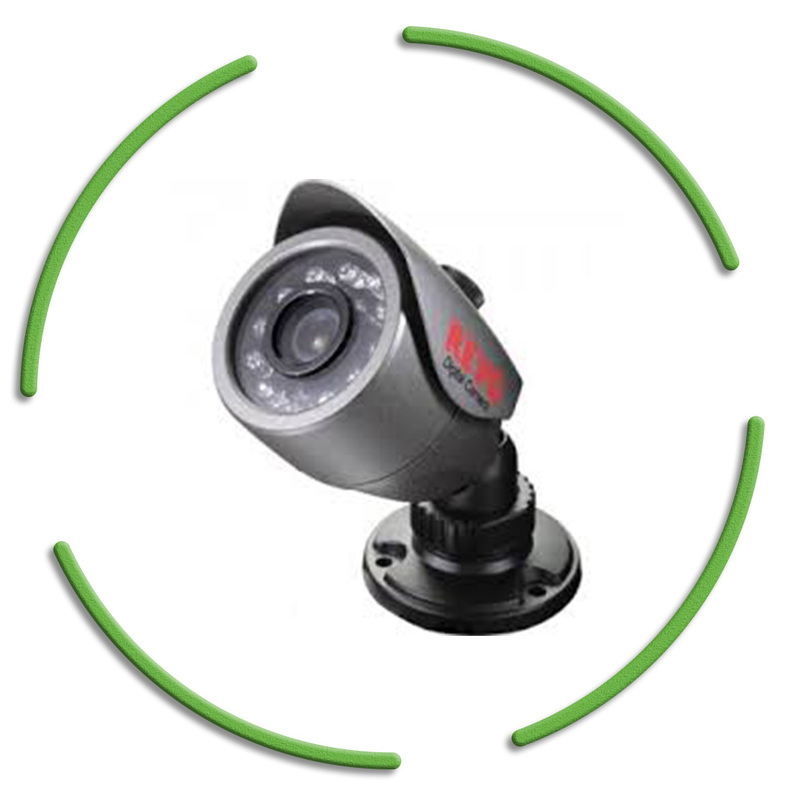 The IMC is an intelligent and simple to use control system that provides one-touch program selection. 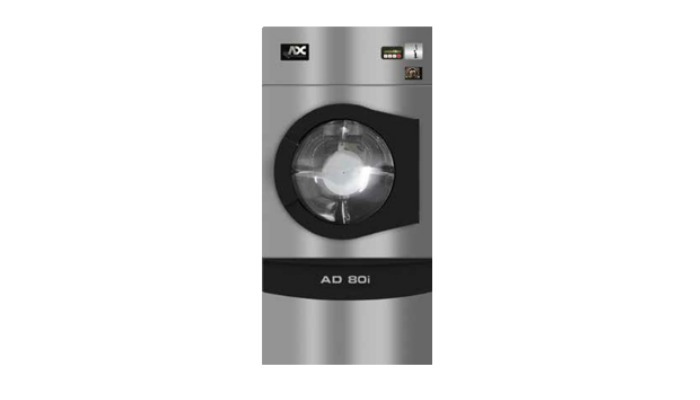 By creating a fully integrated drying system, ADC utilizes IMC to control all aspects of the drying process to minimize user error and maximize drying speed and efficiency. We know how to save you money. 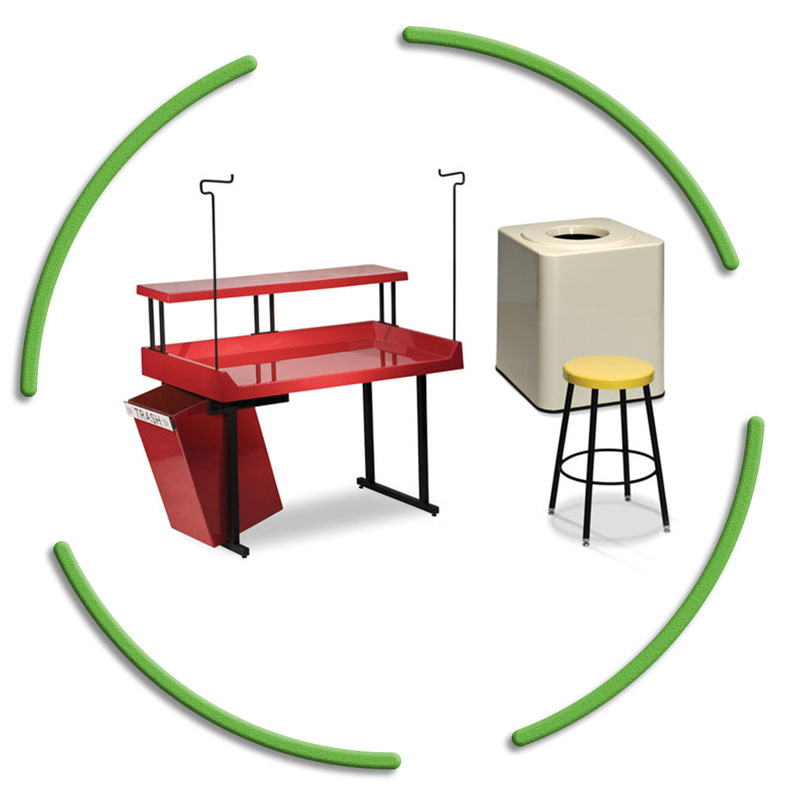 We offer a full range of services including the best commercial laundry equipment for your business .